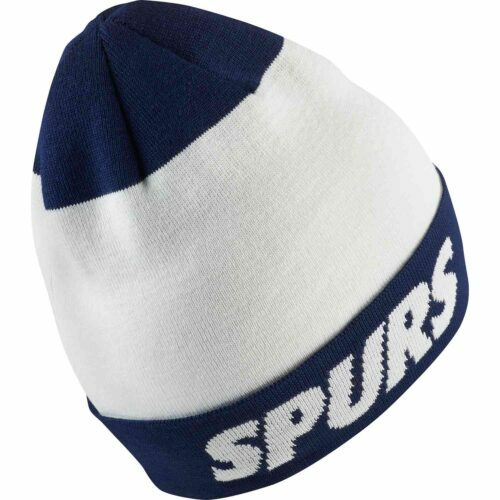 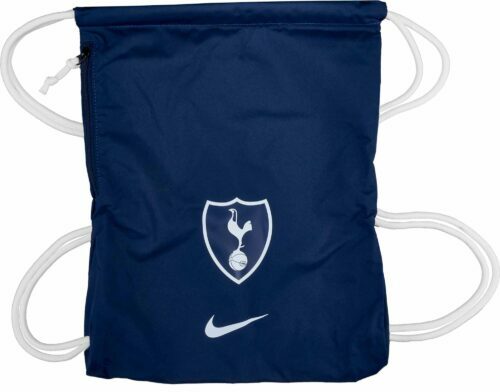 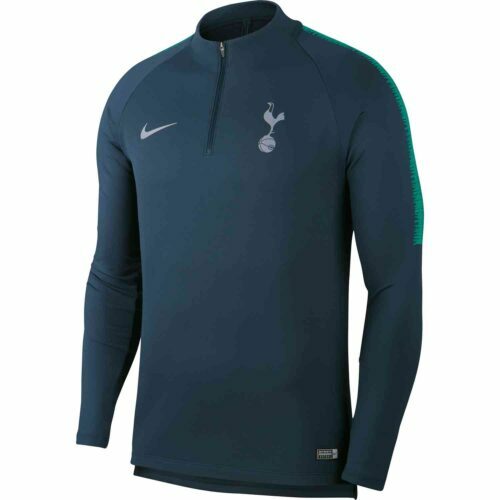 Introducing authentic replica gear from Tottenham Hotspur FC from London! 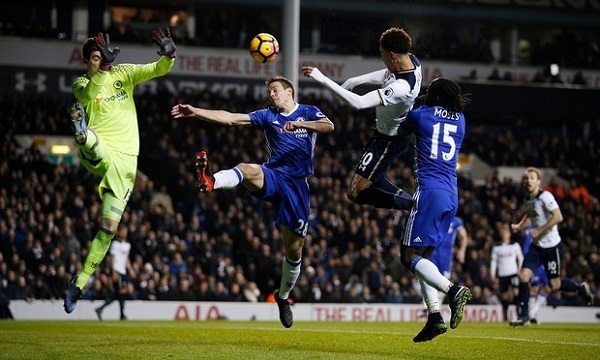 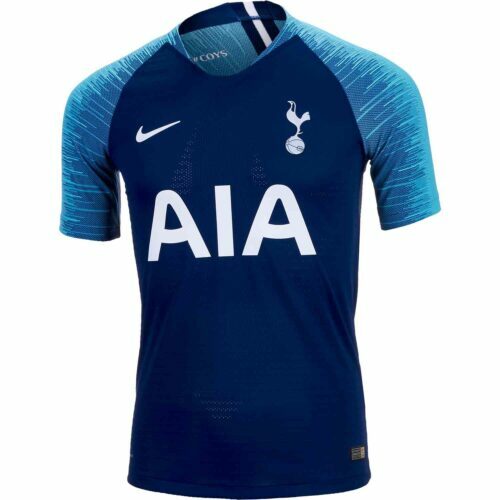 ‘Spurs’ were founded by a bunch of cricket-playing school boys in 1882 but now Spurs can boast of a squad featuring Eriksen, Lamela, Dele and others! 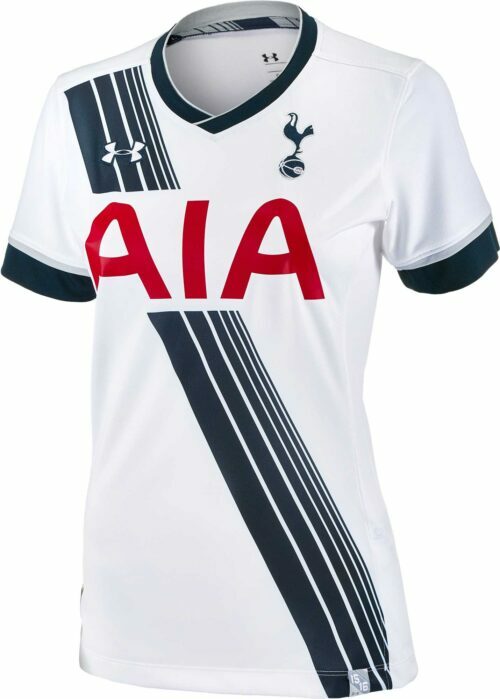 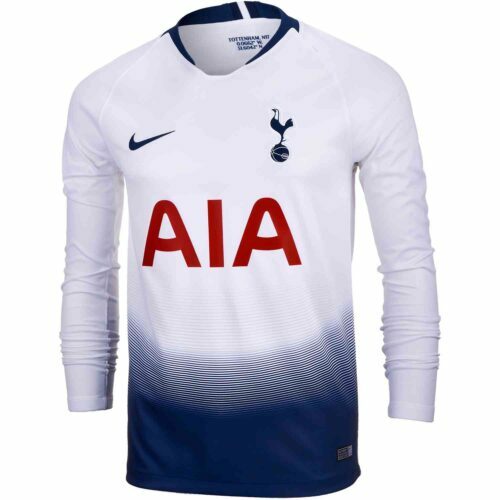 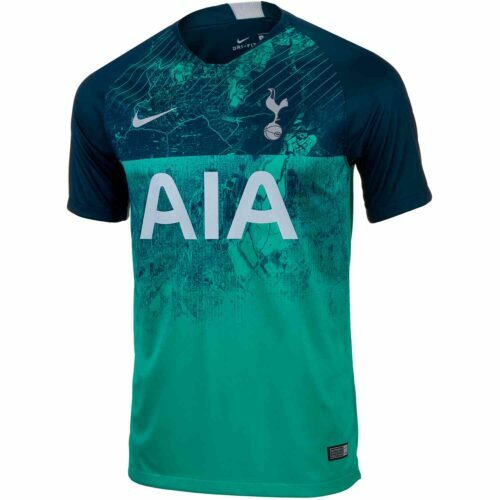 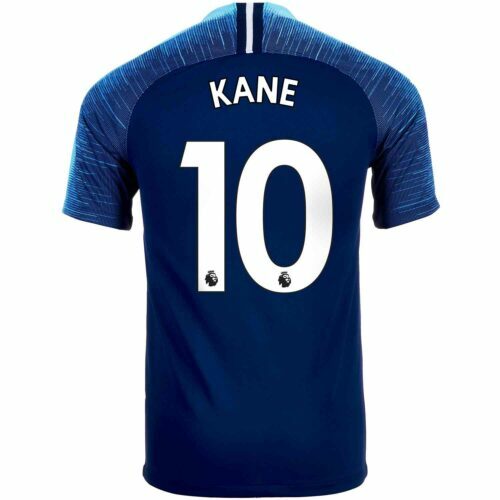 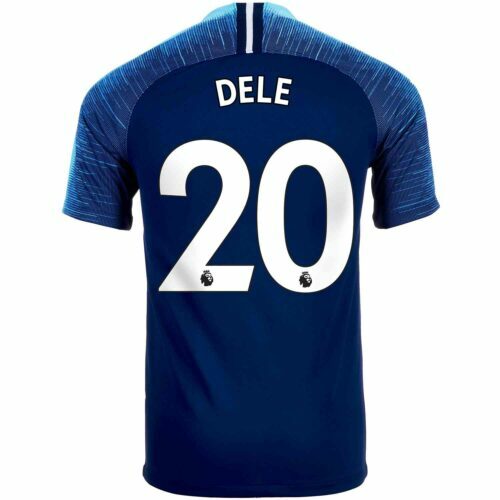 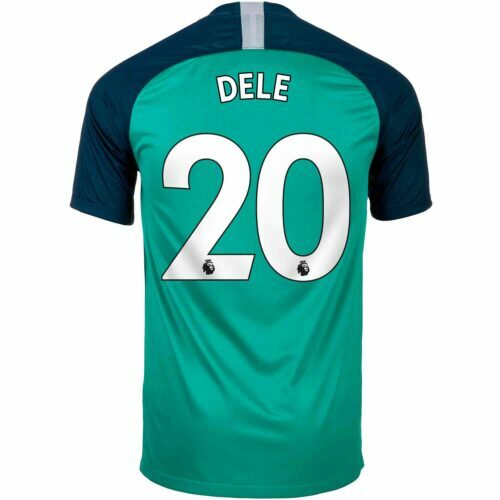 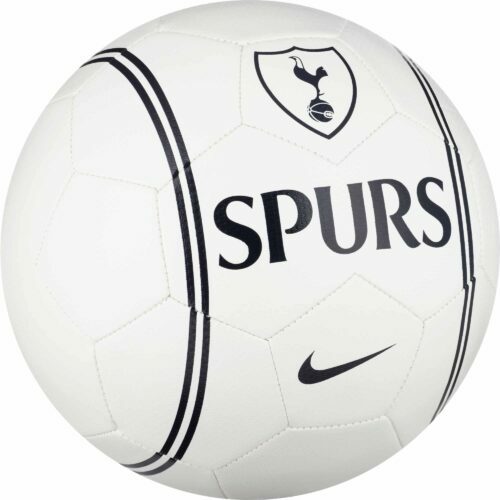 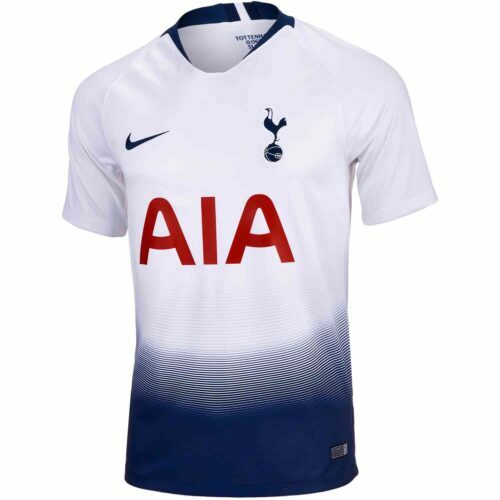 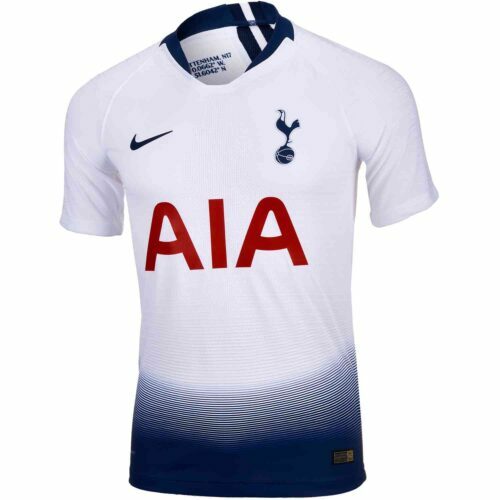 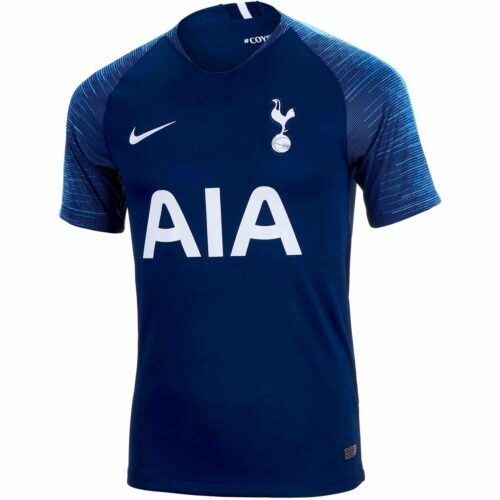 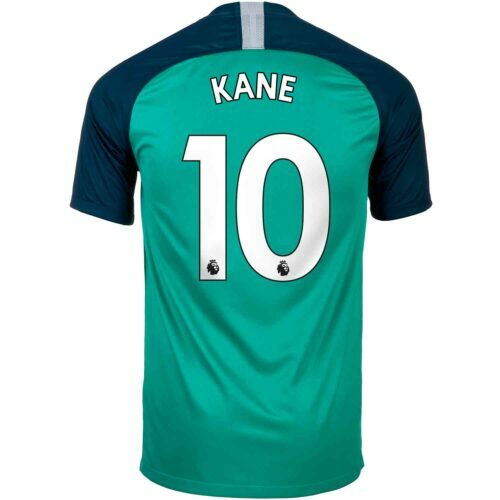 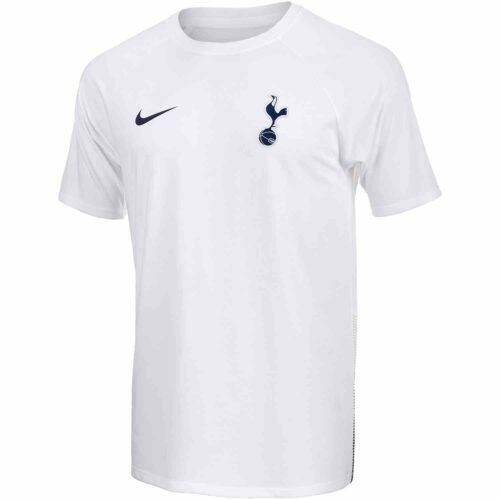 Show your support by picking out your very own authentic Nike Tottenham Jersey from SoccerPro today and join the Spurs in marching on!